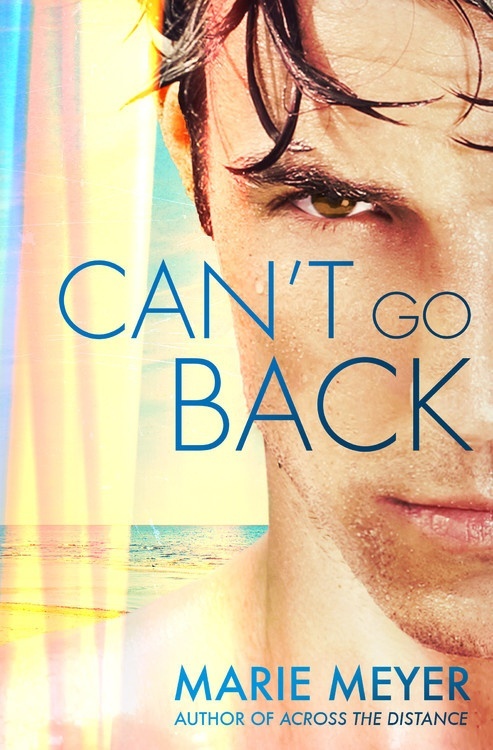 CAN’T GO BACK is out today! Today’s the day! Griffin finally gets to tell his story! I’ve eagerly awaited this day. Griffin was such a fun character to write, and I’m thrilled to bring you his story! My dream of being a published author was realized back in May, with the debut of ACROSS THE DISTANCE, and now I’m celebrating the release of my second book, CAN’T GO BACK. None of this would be possible without you, my readers!!! From the bottom of my heart, THANK YOU for reading! I love telling stories, and I’m excited to bring you more in the coming months. Know what else I love? I love hearing from you! I love connecting on social media! Don’t be shy!!! I also have a newsletter. I promise not to spam your inbox. I will only be sending out my newsletter when I have exclusive news to share! If you want in on my latest projects and contests only available to my newsletter readers, then sign up today! So, thank you everyone! I’m THRILLED to share Griffin with you! I love him dearly, and I hope you do, too! ← CAN’T GO BACK in One Week!